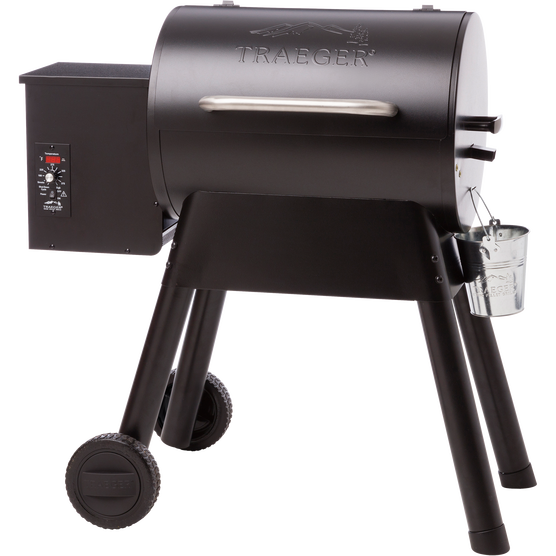 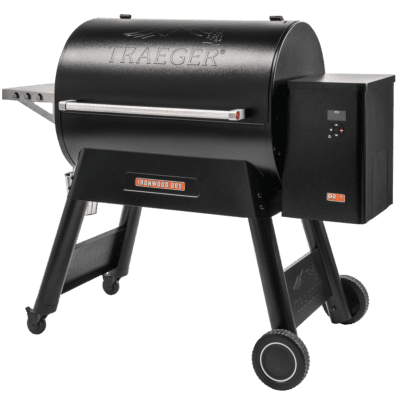 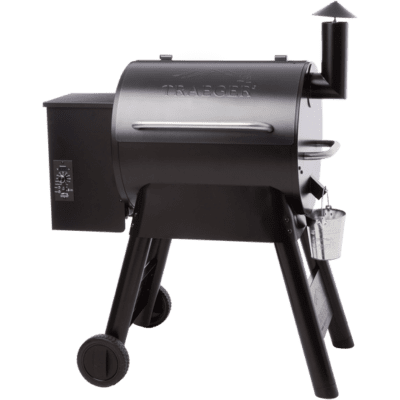 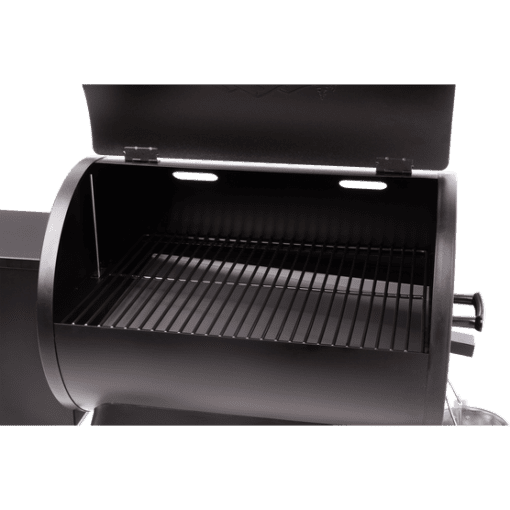 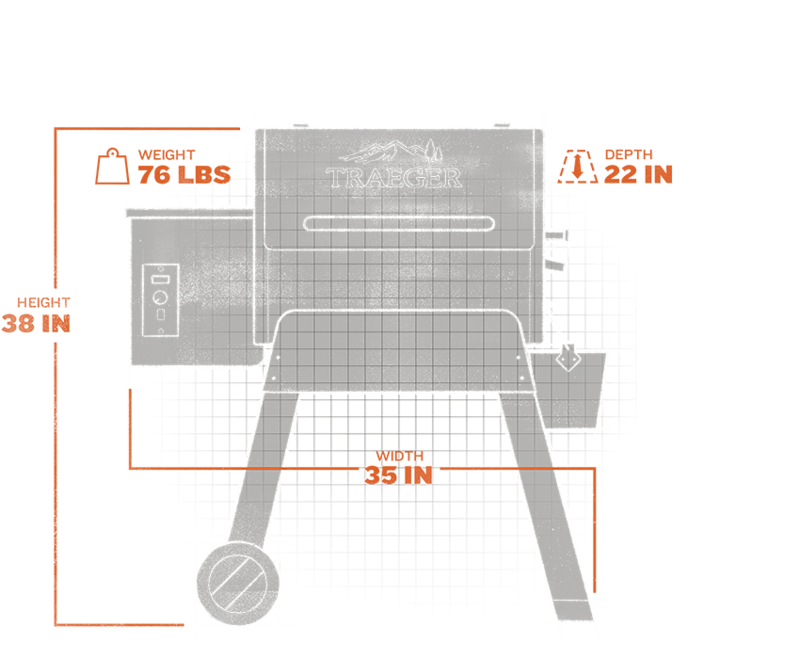 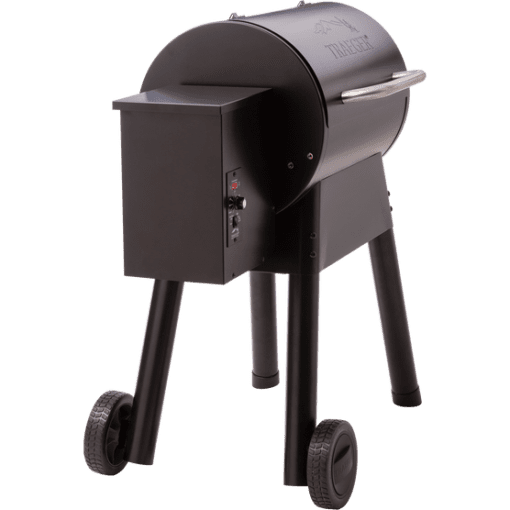 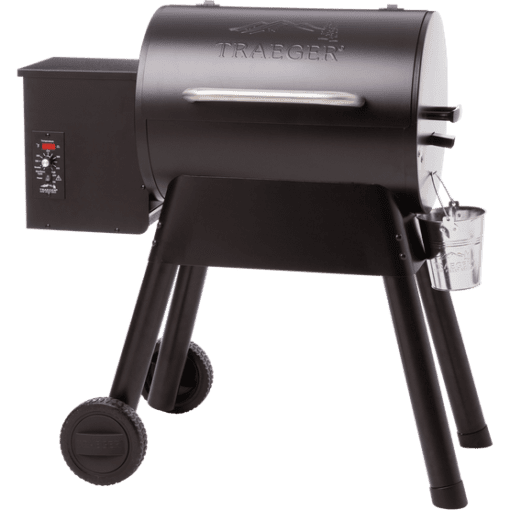 The all new Bronson 20 grill is a wood-fired assault grill that’s built to champion cooking outdoors everywhere adventure lies. 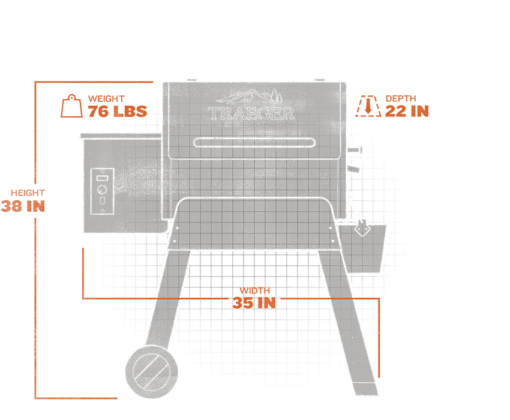 From your urban patio to your favorite lakeside fishing hole, the broad sawhorse chassis provides stability and the solid all terrain wheels make transporting it over rocks and through dirt simple. 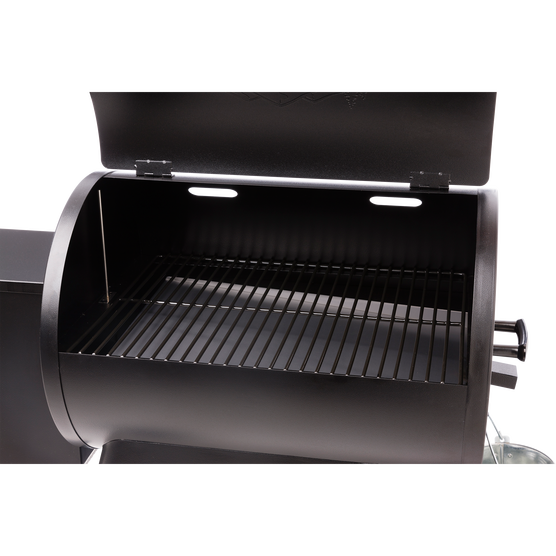 The LED Digital Elite Controller display shows the internal grill temperature and has precision temperature settings. 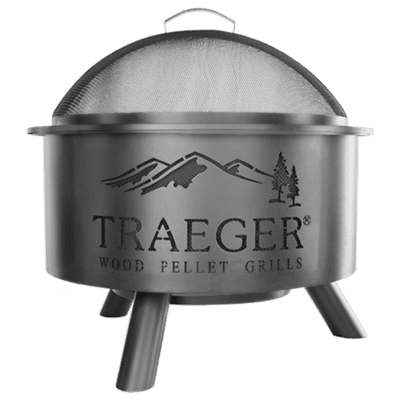 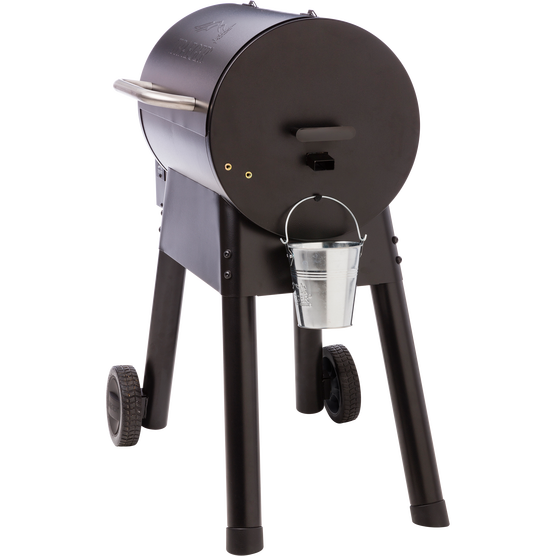 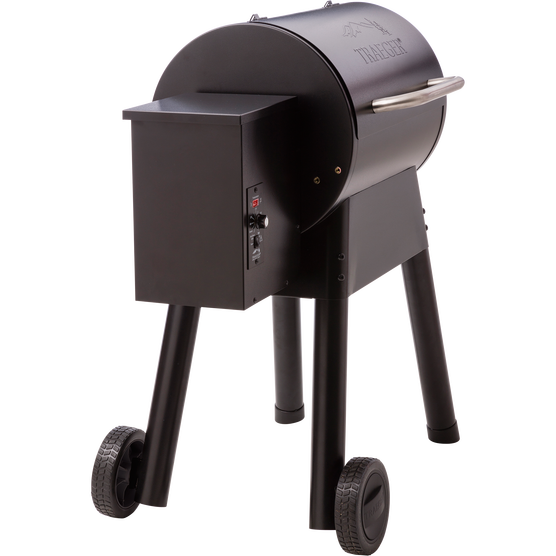 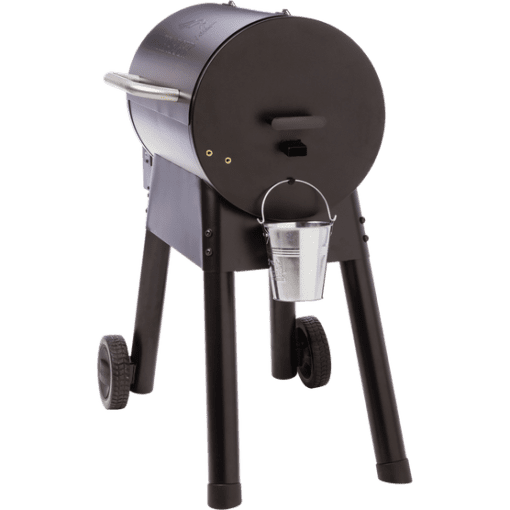 With no open flame it’s HOA approved–tuck it in on your condo patio and grill out every night.